Hi! 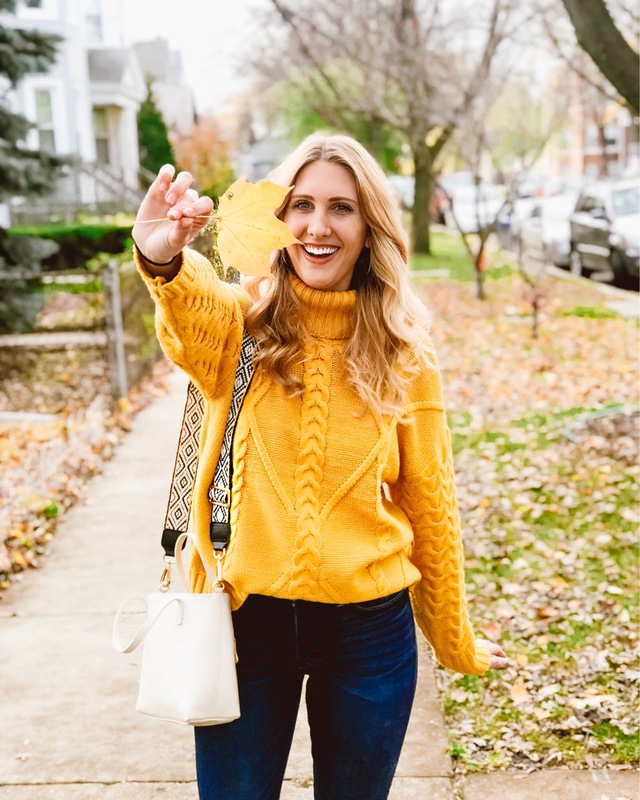 I’m Kirsten, logistics consultant by day and a lifestyle/fashion blogger by night. Diary of a Dirty Blonde originally started out as a travel blog to document the cool places I was traveling for work. Since then it has turned into so much more. It is now a collection of my style, travels and random things that I think are worth sharing. My mission with Diary of a Dirty Blonde is to document my favorite things in a way that will inspire YOU to live your best life. Let me help inspire you to plan a trip, try out a new style, or just dream bigger. Because if you’re constantly meeting your goals you’re not dreaming big enough! I hope you enjoy following along! Sibling? Yes – I am the youngest of 2 kids (I’ve got an older sister). I’m extremely close to my family and would consider my parents and my older sister my best friends. How Tall am I? 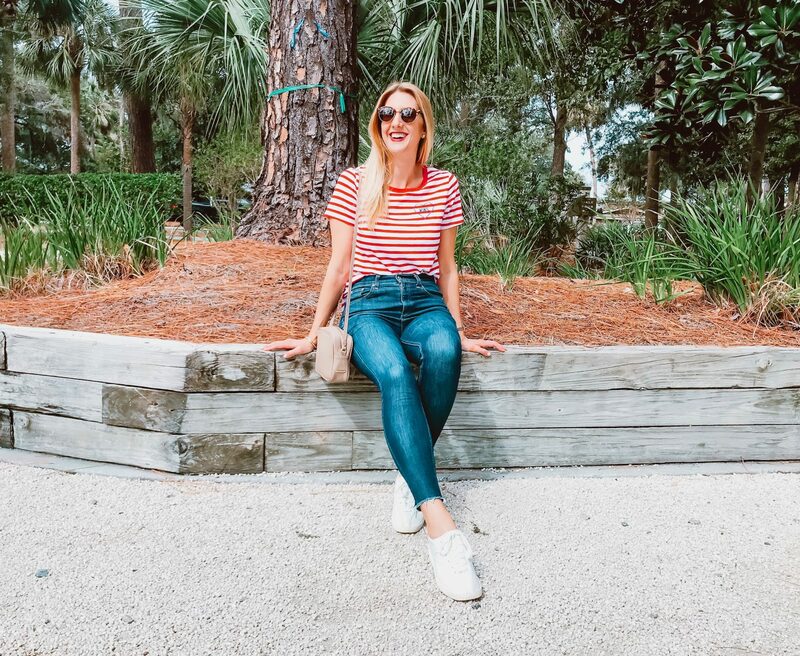 A little shorter than 5’8 – I always find it helpful to know how tall bloggers. I’ve ordered way too many things from girls I follow who I later find out are petite – which just doesn’t work for me. I am a marketers dream. I’m a huge sucker for a good sale and talk myself into buying a lot of things because it’s a “good deal”. My favorite statement is “Price per Wear”. This is basically how I justify buying anything expensive for myself. 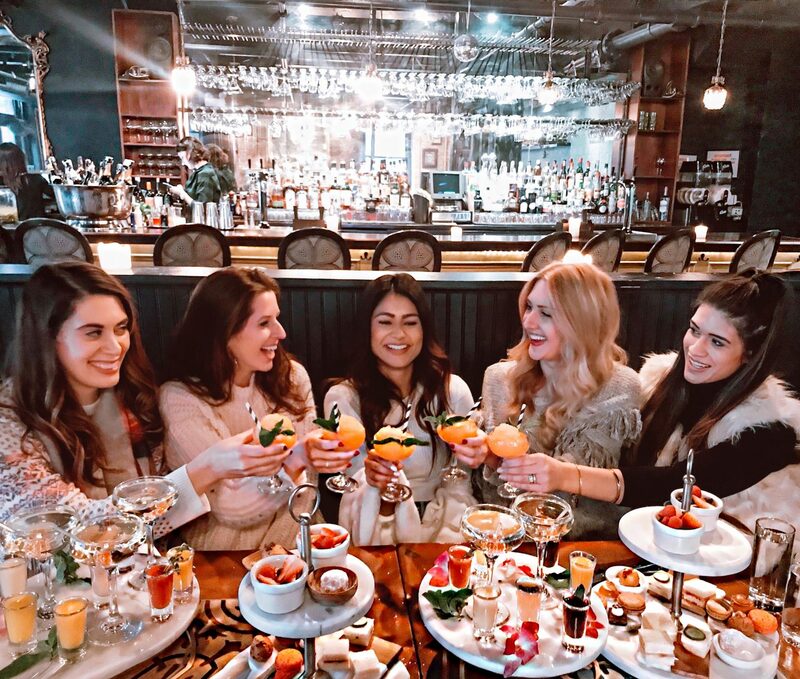 My Favorite Part about Blogging: Having a diary of my life and meeting tons of other amazing girls that share similar interests around the city!